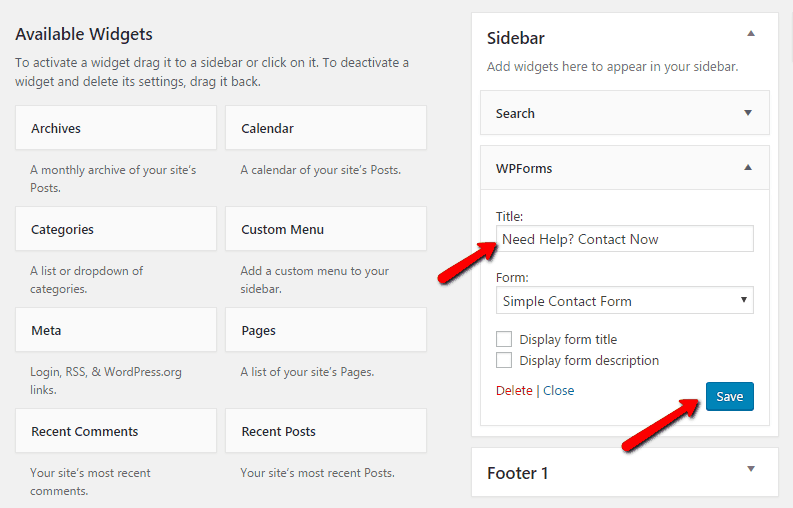 Do you want to add a contact form to your WordPress sidebar widget? Having a contact form on your WordPress sidebar gives users the option to contact you about your products and services from any page on your website. Since the sidebar contact form is on every single page of the website, users don’t need to search for the contact page. If they like something or have a query, they can simply contact you from the sidebar. In this tutorial, I will show you how to add a contact form to your WordPress sidebar with the help of the WPForms Drag & Drop WordPress plugin. It is the easiest free (And paid) drag and drop contact form builder plugin that doesn’t require any coding skills. It helps you create a contact form in just a few clicks. It has a large number of active installs (80K+) and good reviews. How to install and activate the WPForms plugin. 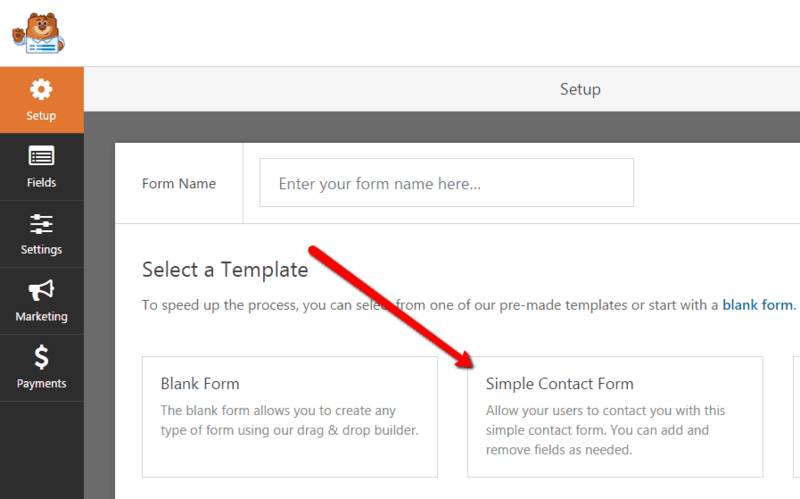 How to create a contact form using WPForms. How to add the form to the WordPress sidebar. Goal: To add a contact form to the WordPress sidebar widget. Go to your WordPress dashboard – Plugins >> Add New. Type “WPForms” in the search bar, and install the plugin. 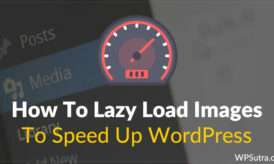 This will install and activate the plugin on your WordPress dashboard. Go to WPForms >> Add New. Enter your Form Name and click Simple Contact Form. This will create a default form with the required fields like Name, Email, Message, and Submit. 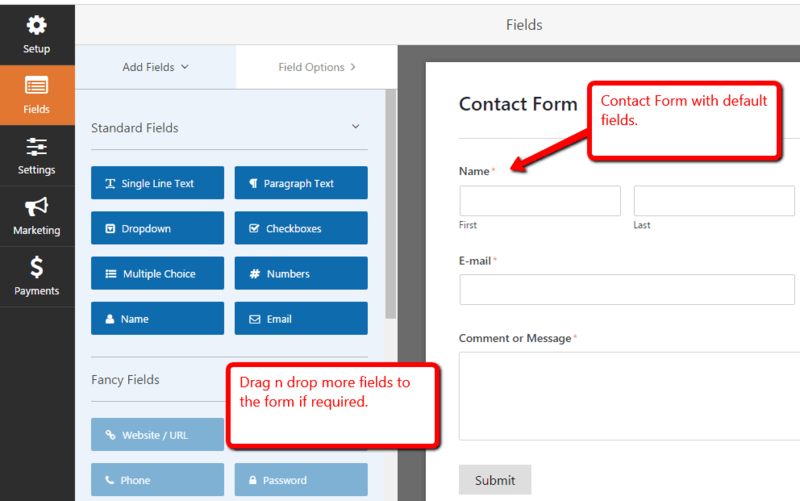 If you need to adjust your form, you can drag and drop the fields pretty easily. If you want to add additional fields to your form, you can simply add them from the left column. Once you are done with the changes, click Save. It’s time to embed the form on your WordPress sidebar. Go to the WordPress dashboard – Appearance >> Widgets. You will see the WPForms widget available in the widget area. Just drag it to the right sidebar widget area. Once you do that, define the form title and check the other options like whether you want to display your form title and description or not. Visit your website and see the contact form in action. Q. Where I can see all the forms that I have created? A. 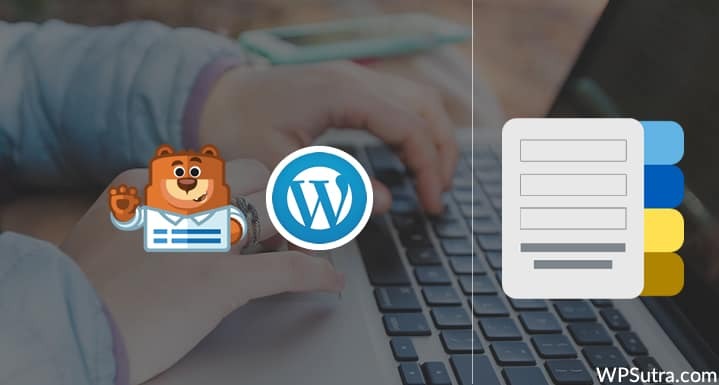 Head over to the WordPress dashboard – WPForms >> All Forms. There you will see all the forms that you have created. Q. 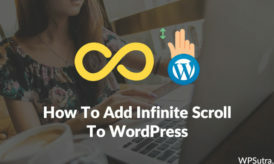 Can I embed the form into WordPress posts and pages? A. Yes, that’s possible. 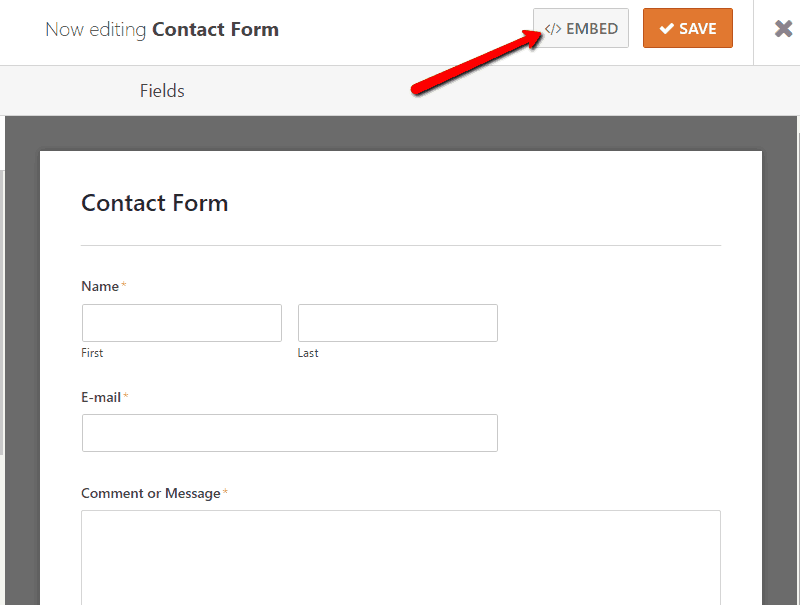 If you want to embed the contact form to a particular page or post, just click the Embed option. You will get a shortcode; copy it and paste it to the page. Q. Can I change the styling of the form? 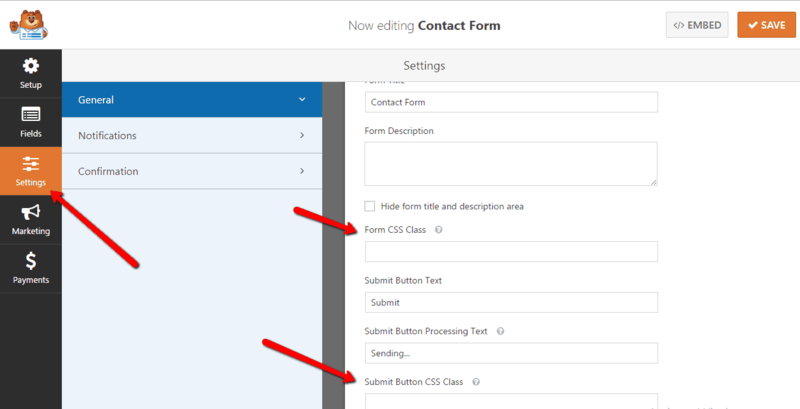 Go to WPForms >> Select your form >> Click “Edit” >> Settings >> General and add your CSS class there. You can even change the button color from the same panel. Q. Can I add leads to my email marketing list? A. Yes, you can. WPForms support third party addons. You can connect your form with AWeber, GetResponse, MailChimp, and Campaign Monitor. Note – This is only possible with the PRO version of WPForms. Q. Can I switch to the PRO version anytime? What features I will get in PRO? A. Yes, you can do it anytime. The basic plan of WPForms starts at $39/year. Check out all the pricing plans and features here. That’s it! I hope the above FAQ will clear your doubts and give you a quick idea of what you can do with the WPForms plugin. If you like this tutorial, do share with friends and colleagues!